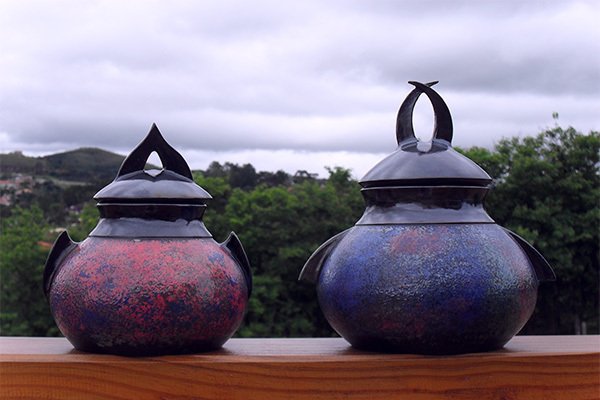 Cerâmica Raku (Ceramics Raku Method) is an unusual firing method, which is originated in cups manufacturing for tea ceremony in Japan. 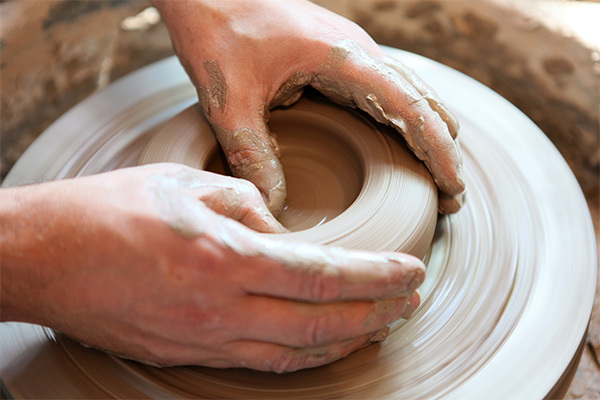 It consists in opening the oven and removing the still incandescent pieces, covering them with sawdust and paper. 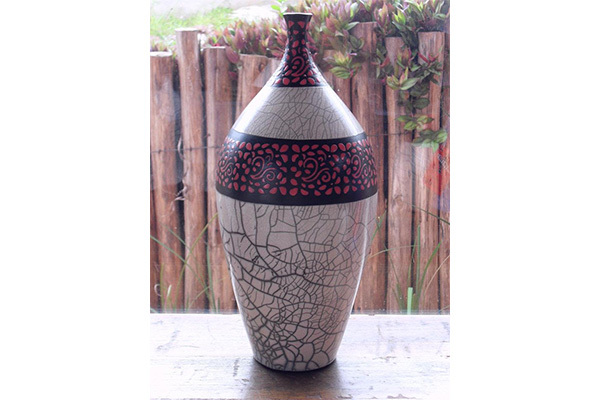 The results are unexpected and exciting because each piece of Raku is unique and inimitable. 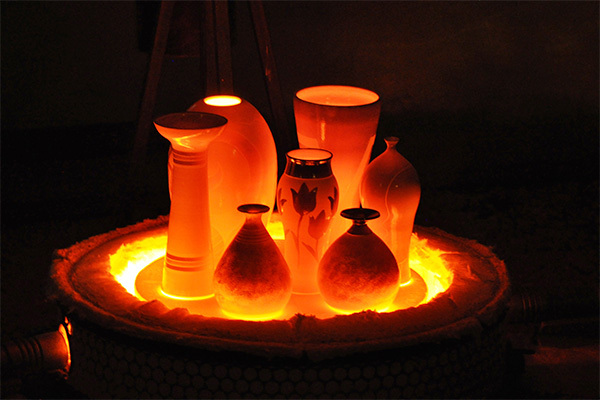 Raku firings and opening oven are held every Saturday in January, June and July and all holidays.